The Bay Area's BEST, LEGAL cannabis delivery service! Please note we preview the orders before they are submitted for delivery, if you use a discount code and did not get the qualifying item(s) you will no longer qualify for any deals. Only one loyalty point can be used per transaction. (4/9): Monterey Kush Co 1/4 for $90 + 1/8th of your choice for $! (4/14): Buy 2 Beezle Extracts grams get the 3rd for 50% off! ONLY ONE DISCOUNT CODE PER TRANSACTION!! Discounts are applied before tax. Please note state and city tax still apply. Please text or call for qualifying strains. Prices on the menu will have Deal-of-Day applied. 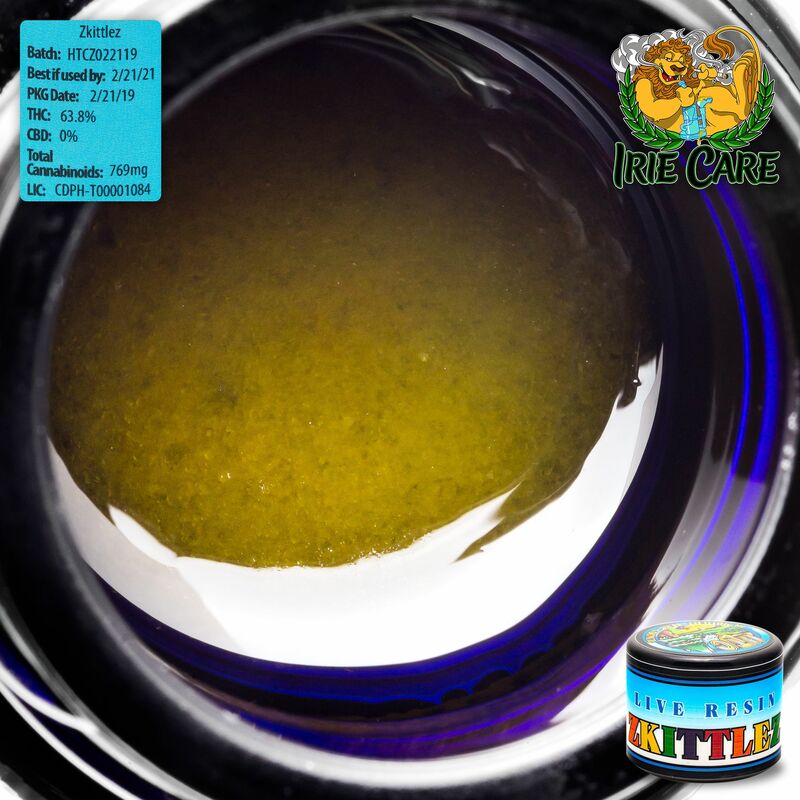 IRIE CARE DELIVERY IS A PATIENT OWNED COMPANY WITH 15+ YEARS EXPERIENCE IN THE CANNABIS INDUSTRY. WE APPRECIATE YOUR SUPPORT!! 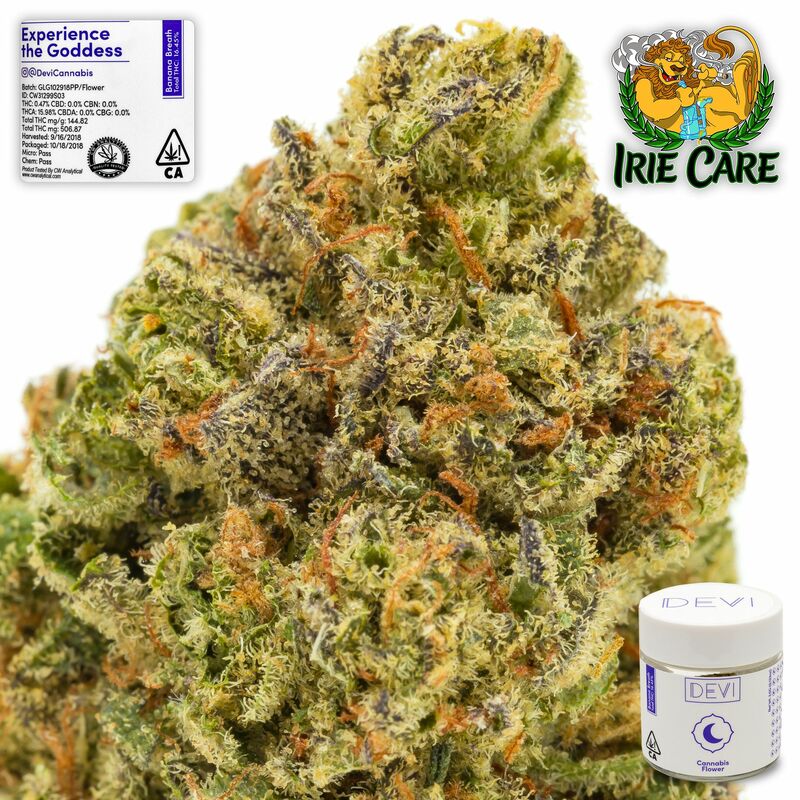 IRIE CARE DELIVERY is a fully licensed and compliant RECREATIONAL / MEDICAL DELIVERY servicing all of THE BAY AREA, HAYWARD, OAKLAND, FREMONT, SAN LEANDRO, CASTRO VALLEY, EMEREYVILLE, NEWARK, SAN JOSE, ALAMEDA,REDWOOD CITY, SAN MATEO, SAN FRANCISCO, SAN LORENZO, PIEDMONT, ROCKRIDGE, BERKELEY, UNION CITY, ATHERTON, AND MORE!